Join me one Friday each month for a special, 90-minute class that is ideal for anyone craving a healing and soothing experience. Each session will give you tools that you can take with you off the mat and into your daily life. Friday, May 24th - quiet friday at hauteyoga - REGISTER HERE. Friday, June 21st - quiet friday at hauteyoga - REGISTER HERE. Join me to explore and experience the benefits of Traditional Chinese Medicine and Yin Yoga. This practice will include an 90-minute yin yoga class that promotes strength and the mobility of Qi (vital energy) flow while also building fluidity and elasticity throughout your connective tissues. In each session we will be focusing on a specific meridian pair. Throughout the class, we will touch on themes central to that organ system, pulling inspiration from this experience to connect us to our own nature. You can expect a yin yoga practice sequenced to stimulate two or more organ systems, as viewed through an Eastern Medicine lens, and to glean information about our undeniable connection to the natural world. Saturday April 27th - Spring into Wellness, Meridian Yin Yoga at Sangha - REGISTER HERE. Saturday May 4th - Spring into Wellness, Meridian Yin Yoga at Bohemian - REGISTER HERE. 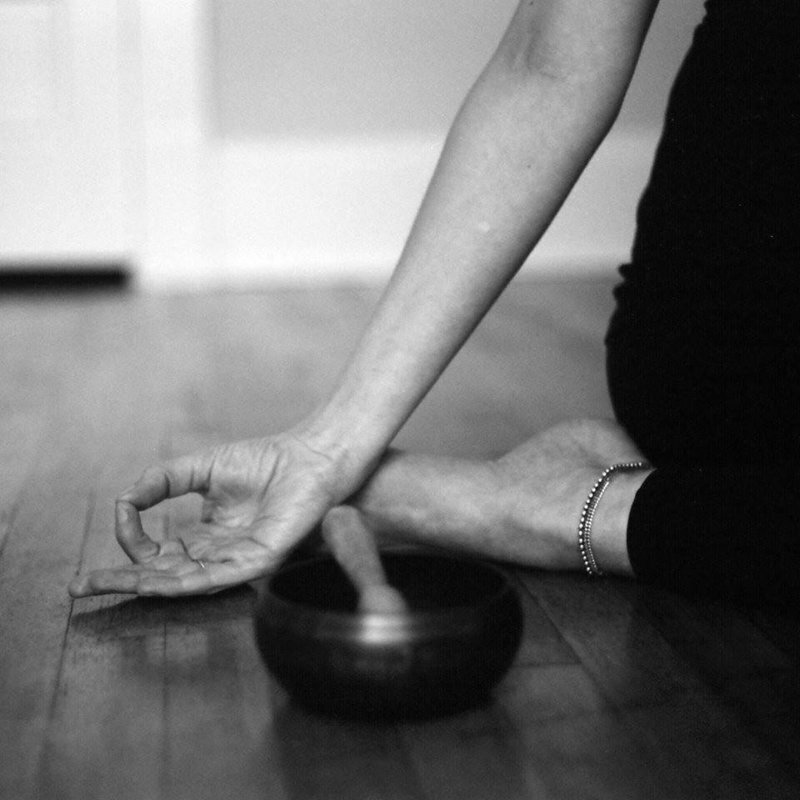 Saturday June 1st - A Heart-Centered Practice, Meridian Yin Yoga at Sangha - REGISTER HERE. Clinical research shows that when individuals practice mindfulness they become more present and experience decreased stress, a deeper capacity to focus, and more effective communication. In this series, we’ll practice several ancient techniques to calm the mind and soothe the nervous system. You can expect a 90-minute, music-free yin yoga practice that incorporates instructions for foundational mindfulness practices, giving you a supportive space in which to try them on. Sunday, June 2nd - The Space Between, Mindful Yin Yoga at shefayoga - REGISTER HERE. This special, 90 minute class is an integrated combination of yin yoga, reiki, essential oils, and breath work that will facilitate relaxation and calm. Ideal for anyone craving healing and relaxation, each monthly class will deliver a calming, soothing experience and give you tools that you can take with you off the mat and into your daily life. Sunday, May 19th - Urban Zen - REGISTER HERE. A heart-focused yin yoga offering. A deep dive into your own neurochemistry with practices and conversations to cultivate calm. An exploration and practice of the building blocks of yin yoga. Length: 4 hours. A two-part series, this Introduction to Pranayama (Breath) covers anatomy, diaphragmatic breathing, modern relaxation breathing techniques, and traditional level 1-2 breathing practices. Length: 8 hours total. A mindful yin practice where we’ll practice several ancient techniques to calm the mind and soothe the nervous system, techniques that you can take off your mat and into your life. Length: 90 minutes. Explore and cultivate your meditation practice in a day-long event dedicated to Mindfulness and Yin Yoga, including extended yin practices, a few briefs meditations and several mini lectures with ample opportunity for questions and group discussion. A yin/yang experience with Adrienne Kimberley and Leah Adams, incorporating a flow/yin yoga practice, live music, and community discussion about how to incorporate yogic practices into your lifestyle in the moments where it matters most. This in-depth training covers three areas: the history of Ayurveda, self-care practices, and how to teach from an Ayurvedic perspective. Course content will be taught through the understanding of Ayurveda as a living knowledge. During our time together, we will honor our unique, ever changing needs for balance. Length: 20 hours. *This workshop is suitable for teacher training programs. 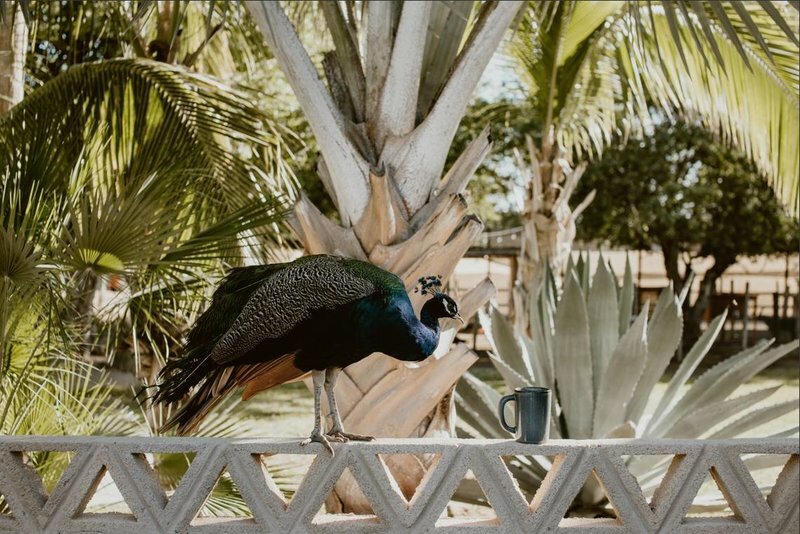 Join us this fall in Baja for a yin flow yoga retreat, where we’ll practice tuning in: listening to our inner wisdom, aligning with the frequencies of both strength and vulnerability, and supporting harmony from the inside out. I’ll be leading this experience along with LA-based yoga teacher Teo Chapelier, who is not only a wonderful intuitive flow teacher but also a dear, dear friend of mine. Discover the tools and foundational practices used in mindfulness meditation over the course of this 6-week experiential series. These techniques can help to manage pain and enhance whole-body wellness, mental resilience, memory, cognitive function, creativity, and improved communication. 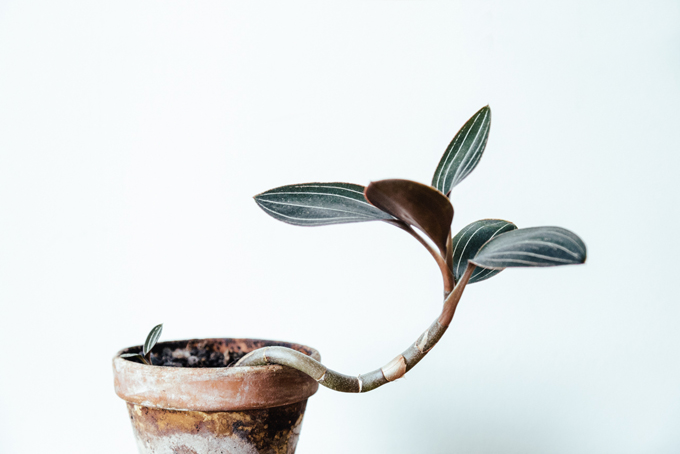 You will also learn how mindfulness can support you in your personal and professional career by empowering you to cultivate a sense of ease even amidst challenging circumstances. This class will give you the opportunity to slow down and tap into the function of your Vagus nerve simply by using different breathing techniques. This gentle and relaxing breath work initiates the parasympathetic nervous system and its benefits for our overall well-being (including heart rate variability, calm breathing, digestion and improved sleep). Come slow down, reset, and build your inner pause button. Yin Yoga provides a balance to the pace of modern living and helps to prepare the body physically for seated meditation. In this beautiful and centering yoga practice, poses are held for several minutes, which stimulates the deeper tissues (the fascia, ligaments, tendons and bones). We will specifically be targeting the low back and hips to restore pliancy in these spaces that tend to get tight from sitting. The tools we use in Yin Yoga, like mindful breathing and meditation. can also help to stimulate deep relaxation. I lead and collaborates on Teacher Trainings in the Seattle area, offering experiences for students to learn in community and diving into topics including yin yoga, Chinese Medicine meridian theory, mindfulness, Pranayama and Ayurveda. Each teacher training below is offered annually. I am also available to lead modules on yin yoga, Ayurveda, and Pranayama as a guest teacher in teacher trainings. To get in touch, email leahadams.co@gmail.com. This yin training gives students the opportunity to take their time to learn the concepts, assimilate, and return to ask questions and learn deeper in community. This model is dedicated to allowing participants to soak up what they’ve learned and deepen their inquiry. Further, our sessions will be done in a small group, with a maximum of ten participants. Sessions are help one weekend a month for five months. *you will be directed to a Google form to fill out. Learn to teach Yin Yoga with me in this program where you will explore practicing and teaching Yin in a safe and effective way, rooted in Taoist Yoga, Mindfulness Meditation and Traditional Chinese Medicine. Beginning with understanding the foundational concepts of yin, the origins of yin yoga, and its connection to Traditional Chinese medicine, you'll progress over these three weekends to learn teaching techniques, both physical and energetic anatomy, and mindfulness practices that you can apply in your own life and teaching. Join Eric and me for our annual 30 hour Yin Yoga Teacher Training. Focused specifically on Yin Yoga, Traditional Chinese Medicine teachings and the subtle body, this training is grounded in both Eastern lineage and Western science. Expect a truly immersive learning experience. Students will learn through lectures as well as hands-on learning to see and feel where the meridians run in their own bodies. Especially formulated to be effective for different types of learning styles, the Meridians and Qi Yin Yoga Teacher Training makes learning about the energetic body an approachable and unforgettable experience. Leah Adams is a mindful yin yoga instructor and ayurvedic wellness counselor who also incorporates meditation, neuroscience and Chinese Medicine Theory into her practice, helping others reset and heal. She believes wholeheartedly that opportunities to practice yoga are everywhere, not only on the yoga mat. A cancer survivor with a former career in fashion and advertising, Leah is a lifelong student who now lives and teaches in the Seattle area. After fifteen years working in fashion and advertising— for companies including Volkswagen, Evian, Crest, Chanel, Semperviva Yoga, Pyrrha, and A Peace Treaty—Leah started to explore the relationship between yoga and her other creative passions. Yoga resonated with her and became a homecoming; a vehicle for her to return to her body and slow down. She found that she felt lighter, more grounded, and more in tune with what matters most. Now a certified Yoga Instructor and a NAMA (National Ayurvedic Medical Association) Ayurvedic Wellness Counselor with over 3,000 hours of education, Leah consistently continues her study under the guidance of senior teachers and teaches from the belief that we need community in order to thrive and grow. Leah describes yoga as a "natural and essential component" of her humanity, a practice that is “beautiful and effective because it taps us into our parasympathetic nervous systems and allows us to rest, reset, heal and digest to feel calm and nourished.” She encourages students to find connection to their inner wisdom, healing, creativity and joy. She believes that every choice, every day, in every way, can add restored vitality and mind-body balance into our lives and is dedicated to sharing her love and ever-growing knowledge of practice with others. "I consider myself lucky to know Leah. She is an honest and grounded teacher, full of wisdom. Perhaps more importantly, she’s dedicated to always learning. This makes her an exceptional teacher. I have witnessed students’ lives transform under Leah’s guidance. Her wise, approachable, and genuine demeanor make her a unique and invaluable teacher to our community." frightening. I also had two young children a husband and lived 3 hours away from where I was being treated in Seattle. Even though I had a huge support system of family, friends and doctors, the gentle poses and words of loving kindness still stay with me. 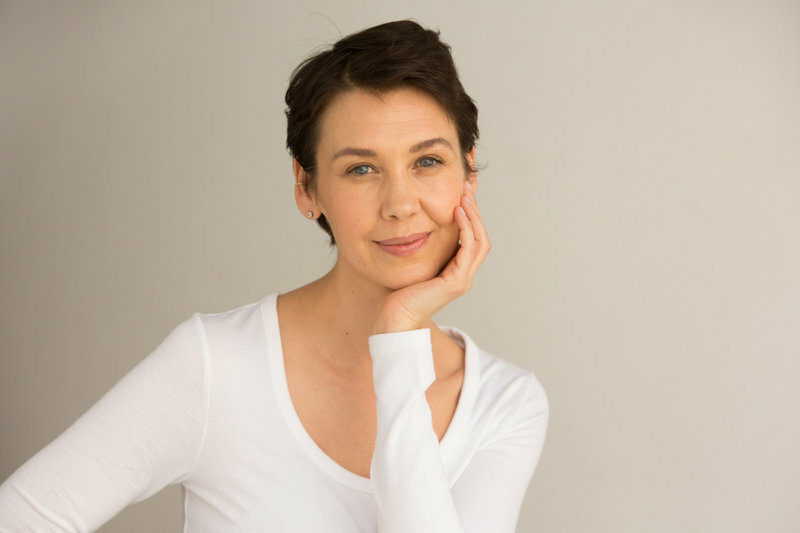 "Leah Adams is a truly transformative Ayurvedic practitioner...Not only does she possess an exceptional knowledge base in her field but she has an inherent talent to see her patients at a level much deeper than their surface physical ailments. Leah has a holistic approach that goes beyond treating a specific concern and translates into finding an energetic balance which ultimately establishes healthy patterns that become part of daily practice. Words that come to mind when I think of my work with Leah include thrive, replenish, nourish and sustain." "I had the privilege of attending Leah's Yin Yoga training this past spring, and was taken by her ability to skillfully disseminate the teachings of yin yoga in a way that was both thoughtful and comprehensive. She is a natural teacher and leader, and I came away from the training with a new understanding of the body, mind and nervous system...I was impressed by her proficiency in and dedication to the practice, as well as her ability to teach and hold space for those who are both new and seasoned meditators. I feel privileged to know Leah. Her work in the community comes from a deep understanding of what it means to be human, and that understanding is palpable to all of those she encounters. She continues to open herself to curiosity, humility and grace - the essential components that make not only a dedicated student, but also a powerful teacher.